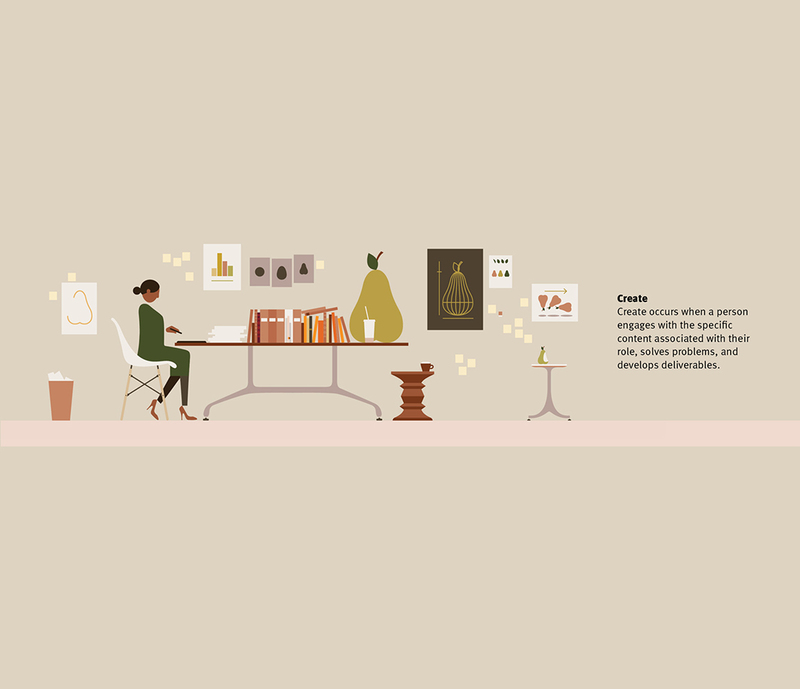 The name Herman Miller is synonymous with 'modern' furniture. 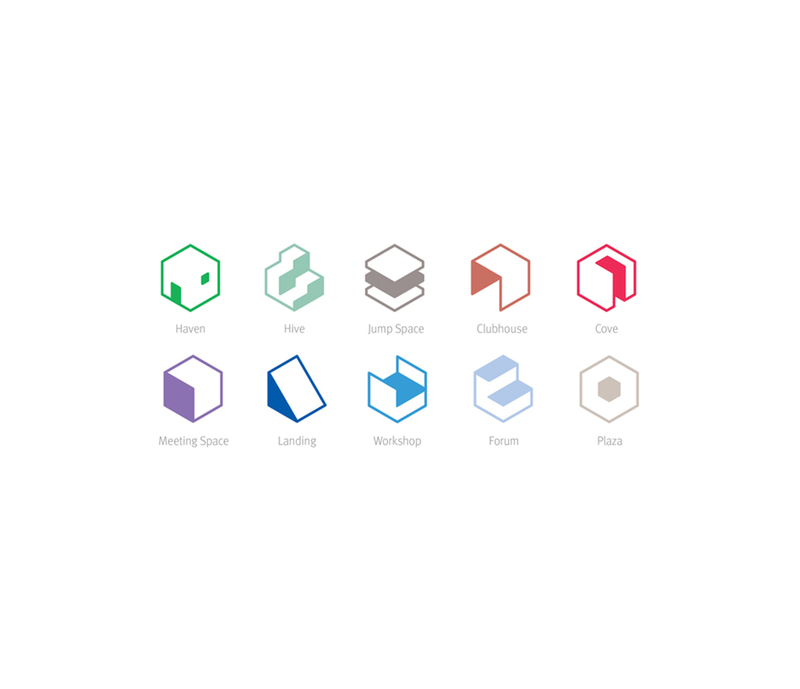 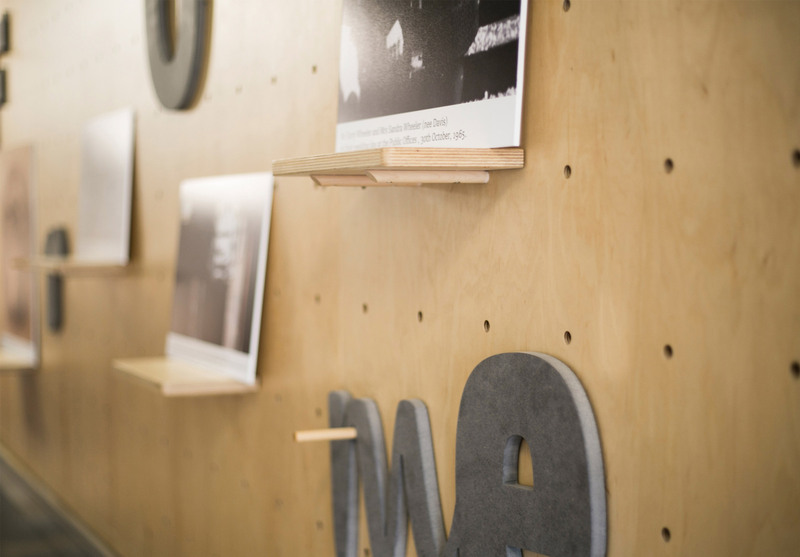 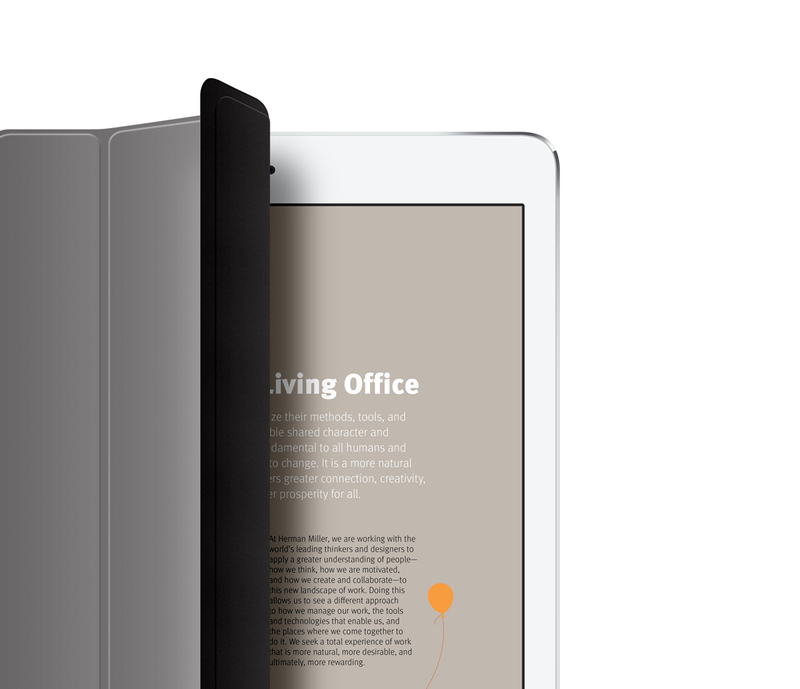 We created The Living Office Guide – a digital piece designed to help consumers understand the ethos of the brand, how the furniture works and to visually demonstrate the benefits of the modern office. 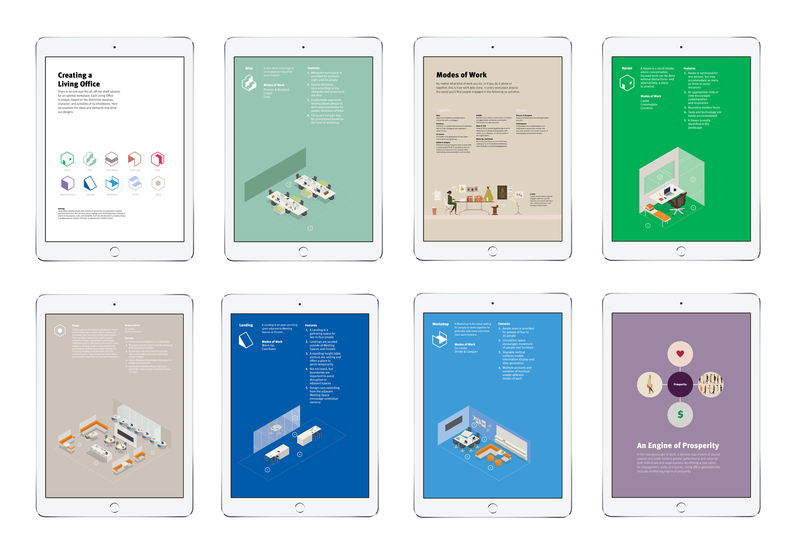 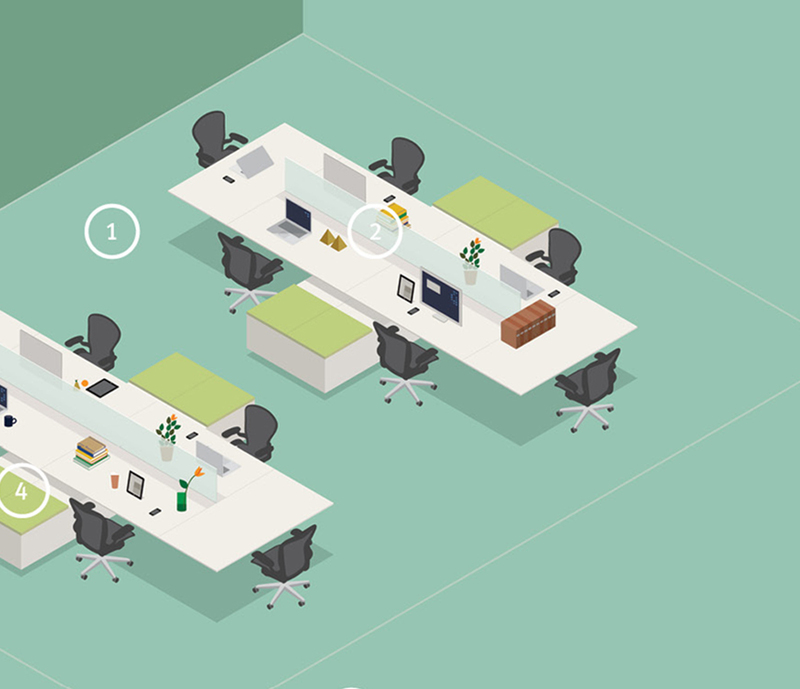 We developed a stand-alone site and app to allow users to browse through the guide, skip to specific products and learn more about the systems Herman Miller offers.